Bolart Tile is a custom tile manufacturer who, for over fifteen years, has produced an exquisite line of decorative tile, kitchen tile, bathroom tile, pool tile, custom marble, mosaics and ceramic tile murals throughout the US and Europe. 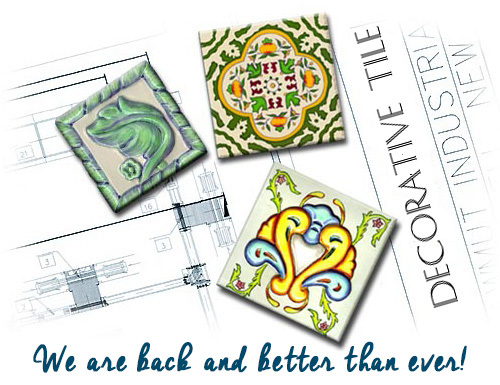 The company works directly with homeowners, designers, architects, tile distributors to provide a myriad of custom tile designs and tile restorations which encompass unique colors, shapes and relief to satisfy both the contemporary and traditional taste. Please feel free to browse our website and contact our US headquarters with your questions.